New Order’s albums are already generally available on vinyl, usually at a decent price. A fresh reissue campaign sounds promising, but will it deliver anything new? This first ‘definitive edition’ to launch the series is a missed opportunity, which will hopefully be improved on for future releases. 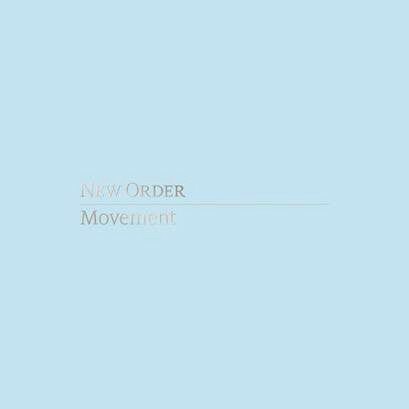 There are no vinyl extras for 1981’s debut album Movement. 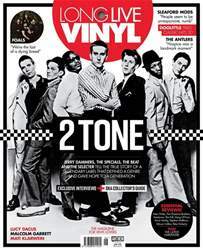 The new boxset omits the four standalone singles of the era, which are instead reissued separately on 12″ to coincide. The £100 boxset contains the vinyl album, the already-existing remaster from 2015, plus the album on CD, a second CD of previously unreleased demos and alternative versions, a threehour DVD featuring contemporary TV performances and two New York gigs, and a book. Which is fine, but why not either add in the four 12″s, or at least have a super-deluxe vinyl boxset option containing everything? Making vinyl collectors pay out five times for everything, and still have no vinyl version of the demos? Not unprecedented, not great either. Movement ranks wiThWaiting For The Sirens Call as New Order’s most unloved album, and the demos set uncovers how it wasn’t really the band’s fault. Recorded less than a year after Ian Curtis’ death, they sound like they’re trying too hard to hang onto Joy Division’s style. The pulse of The Him and Chosen Time hints at their dancefloor destination, but Bernard Sumner had yet to develop his own character.